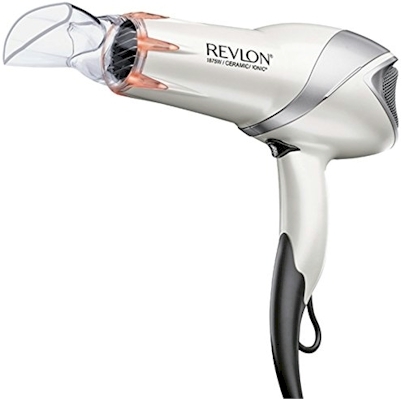 Amazon has got this Revlon InfraRed Hair Dryer for $16.19 with free Prime shipping. Limit 3 per account. Highly-rated Roam Bike Phone Mount for $9.98 on Amazon; great for summer biking! 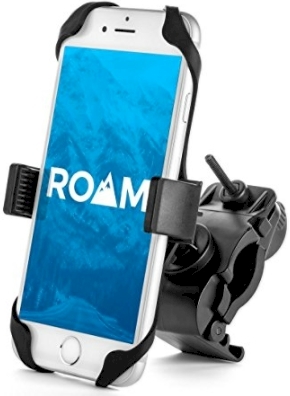 Amazon has got the Roam Bike Phone Mount for only $9.98 with free Prime shipping. This bike phone mount got 4.5 out of 5 stars over 2,954 customer reviews. UNIVERSAL BIKE PHONE MOUNT: Will securely fit any cell phone up to 3.5 inches wide! Holds iPhone 6s / 6s Plus iPhone 7 / 7 Plus, Samsung Galaxy S7 / Galaxy S7 Edge, OnePlus 3, HTC 10. Refer to SIZING GUIDE in the description for more. HANDLEBAR COMPATIBILITY: Size is adjustable to fit handlebar sizes from 7/8” - 1-1/4” in diameter for your bicycle or motorcycle. Refer to SIZING GUIDE in the description. *NOTE: will not fit super sport bikes (crotch rockets) clip-on style handlebars. SECURE GRIP & LARGEST CLAMP: Using two points of contact, The Co-Pilot will securely mount your device to your handlebars using a premium hard plastic grip with a silicone net, securing each corner of your device tightly to the mount! Also the Co-Pilot has the largest handle bar clamp on the market and can fit an size handlebar! QUALITY: The premium hard plastic material will keep from breaking. The silicone net, unlike rubber, is extremely strong and durable. The material stretches up to 4 times itself, and will secure your phone on the wildest of adventures. 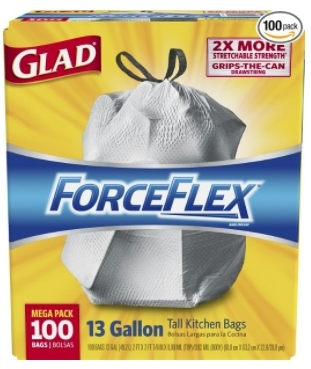 Amazon has got this box of 100-count Glad ForceFlex 13 gallon tall kitchen trash bags for $12.86 with free Prime shipping, which come out to just under 13 cents per bag (my stock-up price on ForceFlex is 14 cents per bag). Limit 10 per account. Amazon has got this Beautifly Sequins Maxi Evening Dress for $57.99 to $61.99 with free Prime shipping and free returns. This gown comes in sizes 2-12 and in 9 colors. It got 4.2 out of 5 stars over 10 customer reviews. Most of the reviews are raves. Fulled lining with cozy knit. Buy one bag of Purina ONE SmartBlend Dry Dog Food 8 lbs. or smaller, get the same size bag FREE. WOW! 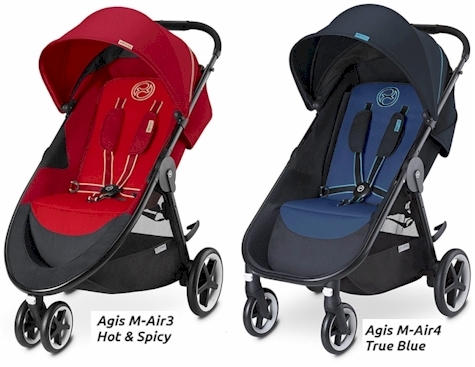 Cybex Gold Agis Stroller (3- or 4-wheeler) for $114 shipped!! Shnoop has got this Cybex Gold Agis M-Air Series Lightweight Baby Stroller with Never-flat Rubber Wheels (either in a 3- or 4-wheeler version) priced at $149.95, but enter promo code CYBEX36 at checkout and that price drops to $113.95 with FREE shipping! There are 4 color options available. Description: The CYBEX Agis M-Air embodies the ultimate driving enjoyment. The urban runabout is lightweight and agile but still offers exceptional comfort. Its compact size makes it easy to navigate, and the uncomplicated one-handed folding system makes it the perfect companion for use in the city. With lightweight, never-flat wheels and an easily maneuverable frame, the CYBEX Agis M-Air, in your choice of M-Air3 wheel or M-Air4 stroller, suits pavements perfectly. The reversible seat allows your baby to face forward or keep baby facing you, so you can make silly faces and giggle at each other. The adjustable handlebar is easily adjustable to fit the height of any parent, friend or family member taking baby for a walk. The all-terrain wheels will never go flat with the EVA foam fill in the front tires and PU foam fill in the back. On sunny days, extend the extra-large canopy to provide sun and wind protection, but keep an eye on baby with the see-through ventilation window. When you're out shopping, take advantage of the extra-large shopping basket and easily open up the bumper bar for quick access to baby. It is easy and quick to fold the stroller using the lift-and-fold technique. 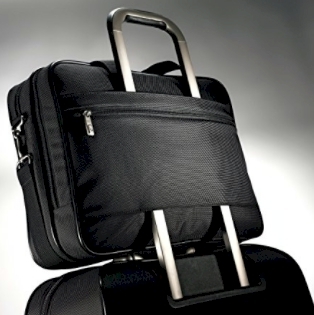 The frame is free-standing when folded, and can be stowed away compactly at home or while out and about to save space. Having a baby? 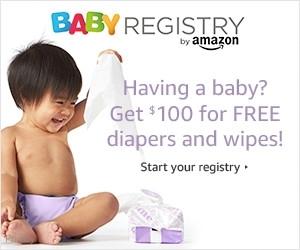 Find out how to get a $100 Amazon credit for FREE diapers and wipes here. Having a baby? Get $100 credit on Amazon for FREE diapers and wipes when you start your Amazon baby registry here and complete $1,000 worth of purchases through the registry. This offer is for Prime members only. You must be a Prime member on the day you redeem the $100 credit. To join Prime, click here. To start your baby registry, click here. For details on the $100 promotion, click here. 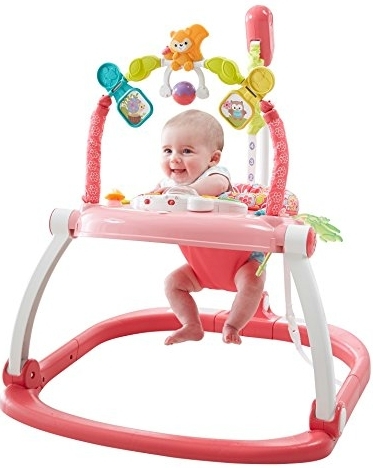 Complete qualifying purchases totaling $1,000 or more from your Amazon Baby Registry. Your qualifying $1,000 in purchases MUST be made by buying item(s) you add to your shopping cart from your baby registry. If an item you want to purchase is not already on your registry, add it to your Amazon Baby Registry first, then add it to your shopping cart. Qualifying items toward the $1,000 minimum will be noted with "Diaper Rewards eligible". Check your baby registry dashboard anytime to see your registry's total shipped purchase amount. Open the "FREE DIAPERS" tab on your registry dashboard, next to the "WELCOME BOX" tab, to check the status of your registry's purchases toward the goal of $1,000. Remember, purchases made and shipped from your registry by friends and family count toward the minimum purchase amount.The opportunity to reach $1,000 in registry purchases and redeem the $100 credit expires 90 days after the expected arrival date associated with your registry. When your registry has reached $1,000 or more in shipped purchases, click the "Claim now" button from your baby registry dashboard. Your $100 credit may be redeemed for select diapers, wipes and diaper cream shipped and sold from Amazon.com after your registry has reached the shipped purchase amount of $1,000. The $100 credit MUST be redeemed in a single order no later then 90 days after the expected arrival date associated with your registry. Amazon announces Prime Day 2017 and some deals are already live! Amazon has just announced that Prime Day 2017 will be taking place on Tuesday, 7/11/17 with literally hundreds of thousands of new deals just for Amazon Prime members! If you're not a member of Prime, make sure you get on the train and sign up here for Prime membership 30-day free trial so that you can take advantage of these deals. The deals start at 6:00 pm PT/9:00 pm ET on the night before, Monday, July 10, so there will actually be 30 solid hours of Prime Day deals, and I will be here with you for all of it! Last year, Daily Cheapskate readers literally bought items into the thousands on Prime Day, and I hope to repeat the magic this year. This year Amazon will be organizing all of those deals into 20 of the most-shopped-for categories so you can look for deals that are most relevant to you. Prime Day will also include amazing TV deals, with a variety of great brands, including the all new Element 4K Ultra HD Smart LED TV Amazon Fire TV Edition. Amazon is planning one of its largest total volume TV deals in history with a record level of inventory (but once again, the TV deals will likely sell out so plan your shopping carefully). Amazon Music Unlimited for 4 months for 99 cents! - Prime members who haven’t yet tried Amazon Music Unlimited can get the best deal in Amazon Music history – four months of the full catalog on-demand service with access to tens of millions of songs, for just $0.99. Prime Video; get $10 when you stream a video the first time - Get $10 to shop on Amazon.com anytime on or before Prime Day when you stream a video included in Prime for the first time on your TV. Restrictions apply. Stream award-winning and critically acclaimed Amazon Original Series and Movies as well as thousands of other popular titles included with your Prime membership. Kindle Unlimited; save 40% - Prime members can save up to 40% on a Kindle Unlimited membership. Enjoy unlimited reading from over one million titles on any device. Audible; save 40% - Enjoy the world’s largest library of audiobooks plus original audio programming from Audible for 40% off your first 6 months (just $8.95/month for 6 months). Everyday Essentials - Prime members can save up to 35% off with onsite coupons on select food and household items in Prime Pantry. FYI, Prime Day's home page can be found here. I will have more details as they are released and of course, I'll be posting the BEST of those 100,000 deals, so bookmark this page and stay tuned! 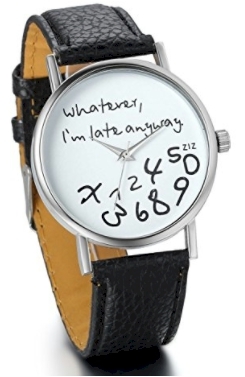 Amazon has got this "Whatever, I'm late anyway" watch for $9.99 with free Prime shipping and free returns. It comes in a variety of colors if a black band is not your thing. 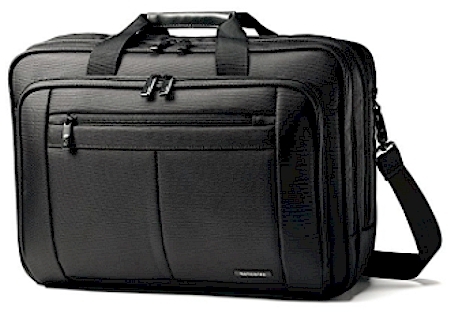 Amazon has got this Samsonite Classic Business 3 Gusset Business Case for $23.99 with free Prime shipping, the lowest recorded Amazon price on this item. It got 4.5 out of 5 stars over 942 customer reviews. 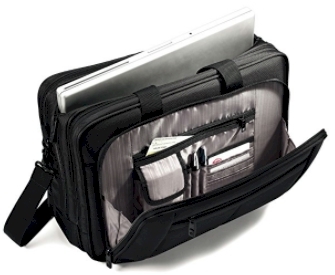 Perfect fit adjustable laptop system secures laptops 13-15.6 inch. 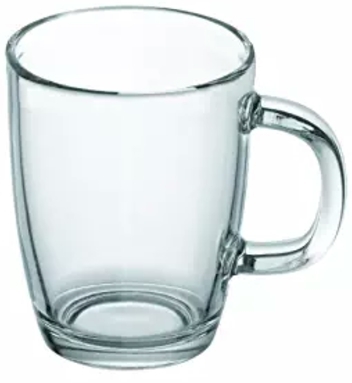 Amazon has got this Bodum Bistro Glass Coffee 12 oz. Mug for only $2.50 (limit 3 per account because of the pricing, so use your spouse's or friend's account if you'd like to order a set of 6). It got 4.1 out of 5 stars over 48 customer reviews and is an Amazon #1 Best Seller. 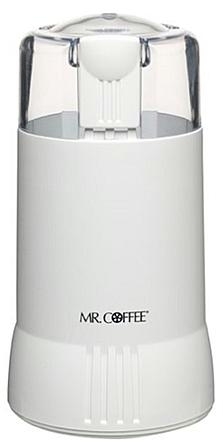 Through 7/4/17, get a Mr. Coffee's Grinder for $11.24 when you click through this link at MrCoffee.com . 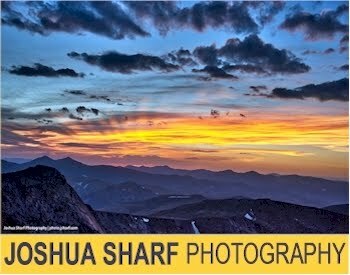 Enter promo code TAKE10 at checkout and that price will drop by another 10% to $10.12 with free shipping. Designed for use by a child who is able to hold his or her head up unassisted, and who is not yet able to climb out or walk. 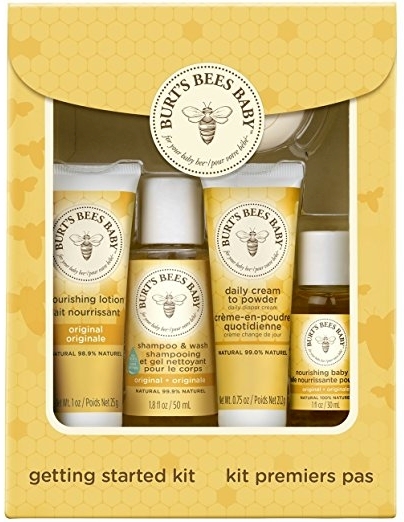 Amazon has got the Burt's Bees Baby Bee Getting Started Kit, down to $9.79. 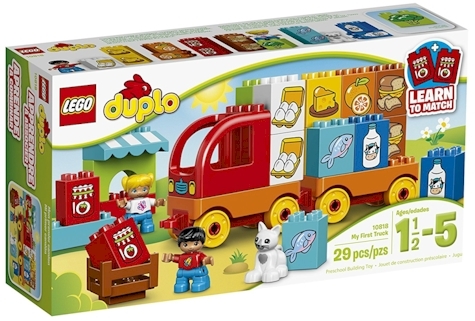 Amazon has got the LEGO Duplo My First Truck (29 pieces; #10818) for $11.00 with free Prime shipping, the lowest recorded Amazon price on this item. It got a perfect 5 out of 5 stars over 18 customer reviews. 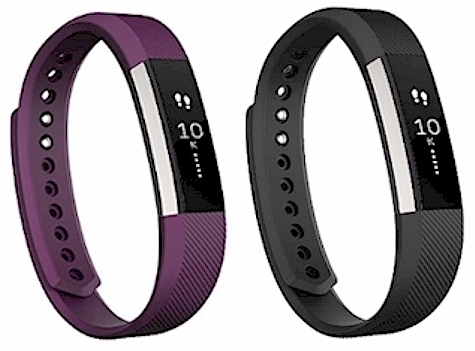 Amazon has got the FitBit Alta Fitness Tracker for $69.99 with free Prime shipping, the lowest recorded Amazon price on the Alta. This price applies to the size small only, in the silver/plum and silver/black colors. It got 4.0 out of 5 stars over 9,391 customer reviews. 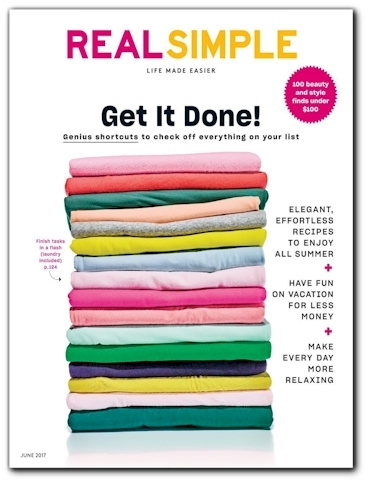 Real Simple magazine for 1 year for just $5.00 on Amazon! Real Simple magazine is one of the priciest (and one of the most sought-after) magazine subscriptions out there. It has a cover price of $4.99 (which translates into $59.88 for the year over 12 issues) and its annual subscription price everywhere is a little less than half of that, $23.88. Amazon has got a great deal on a 1-year subscription to Real Simple for $5.00 PER YEAR, which is the same price for one issue on the newstand! At $5.00 per year, that's 12 issues for 42 cents per issue! By the way, if you already have a subscription to Real Simple, this is also good on renewals as well (just use the same name and address that you used to subscribe; check your magazine mailing label). Your subscription will be extended by another 12 issues. It does auto-renew, but no worries, here's what you do to fix that: right after you subscribe, under your Amazon account, click on the Manage Magazine Subscriptions link, find Real Simple and deselect the auto-renewal option. 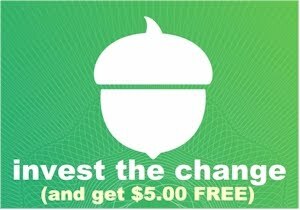 Voila, no more auto-renewal!